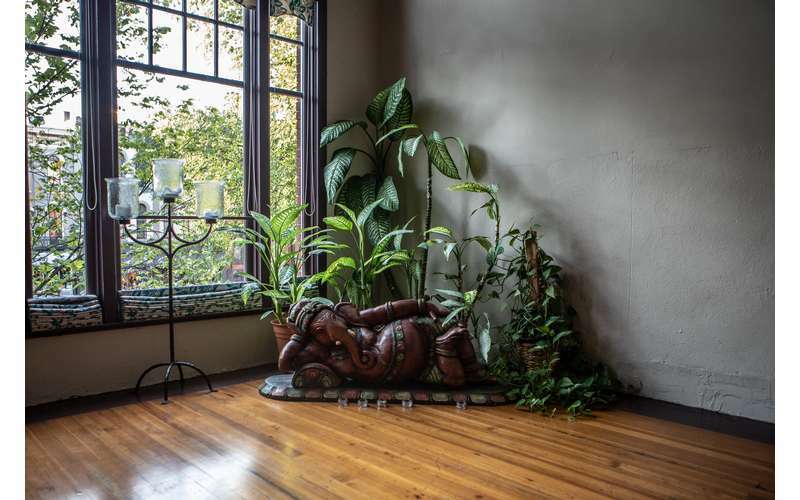 A traditional yoga studio offering a wide range of classes, workshops, and more. 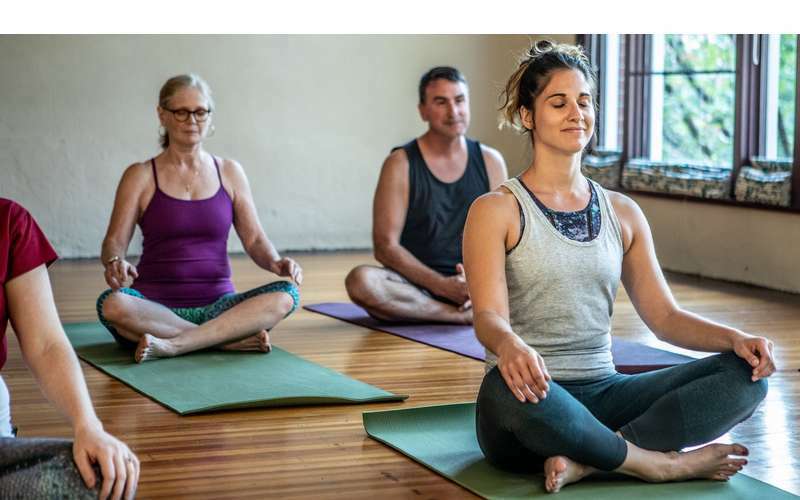 Located in downtown Saratoga, Yoga Mandali is a studio rooted in the ancient traditions of love and devotion, offering a diverse range of yoga classes, workshops, kirtans, and teacher training programs. 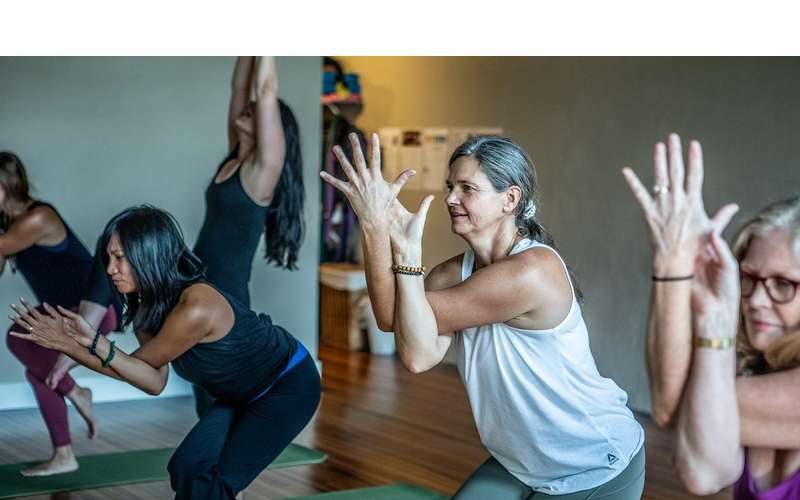 Voted the "Best Yoga Studio" by The Saratogian, Saratoga Today, and Capital Region Living, Yoga Mandali is the longest running traditional yoga studio in Saratoga Springs, NY. 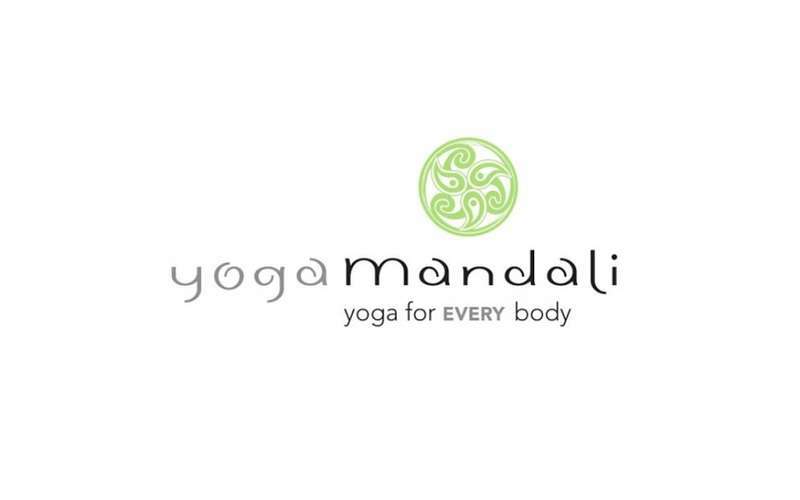 Home to a caring, compassionate community of teachers and students, Yoga Mandali provides a space for everyBODY to feel safe exploring the practice of yoga, to learn and grow with a sense of belonging, and to reconnect to their divine sense of being. 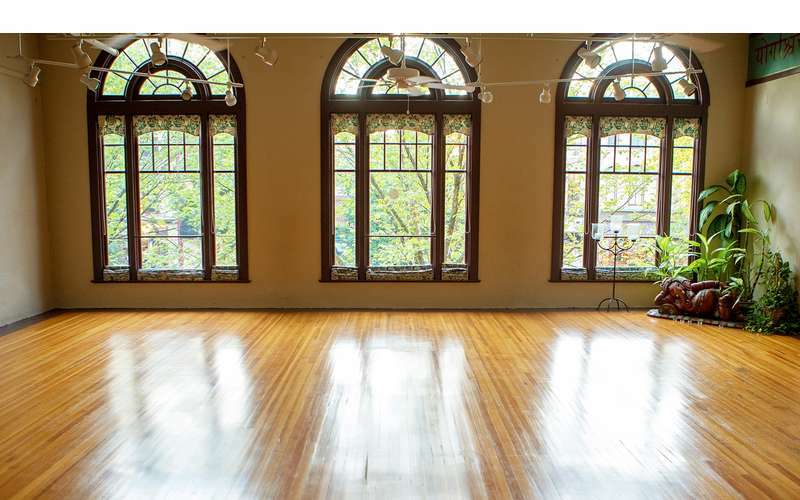 Their spacious and sunny yoga studio is open to students of any level, whether you're a beginner or a seasoned yogi. Yoga Mandali believes that yoga is not just another form of exercise but a way to bring about positive change in your life. The ultimate goal is the joining of body, mind, and spirit. As such, they are proud to offer a wide variety of classes and levels taught by their experienced and well-trained instructors. These classes move at a slower prace and emphasize proper alignment with detailed cues as you move from one pose to the next. 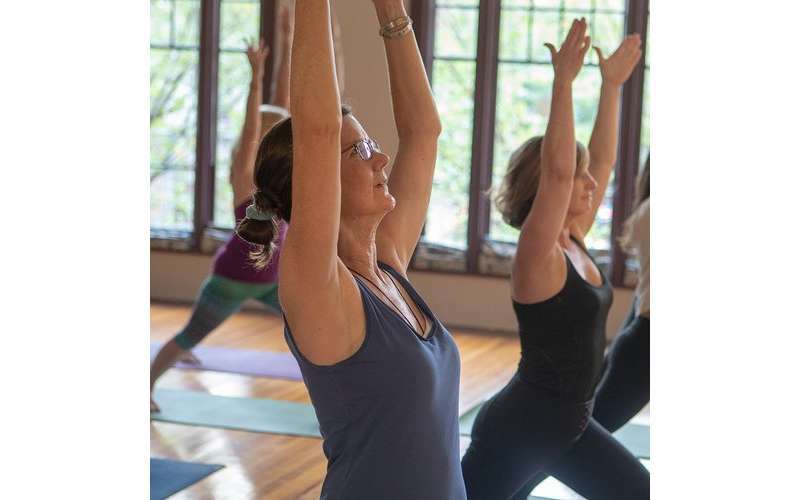 Recommended classes include Beginner Vinyasa, Gentle Kripalu Yoga, Flowing into Ease, and Yin/Restorative Classes. These mixed-level classes feature more dynamic sequencing and subtle alignment cues. 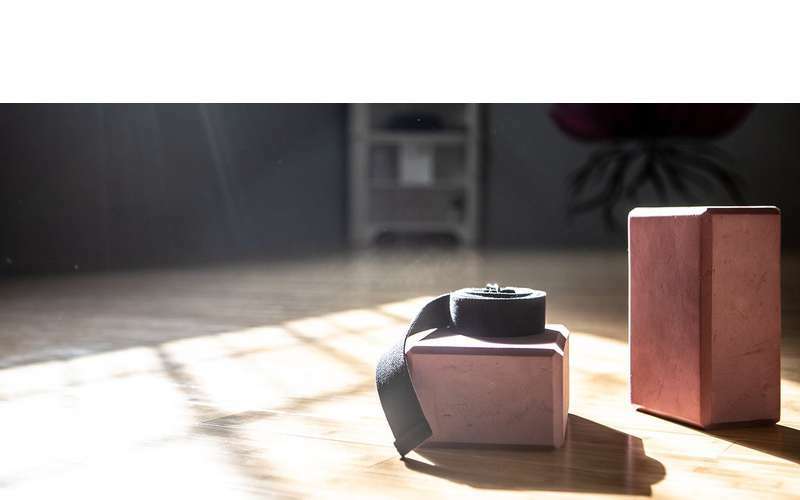 They are ideal for practitioners with a basic understanding of fundamental poses and transitional movements. Recommended classes include All Levels of Vinyasa, Sweet and Steady Vinyasa, Flow & Let Go, and Bhakti Vinyasa Flow. These classes are designed for those who have a steady, ongoing practice and are looking for more advanced asanas and challenges. Recommended classes include Core Flow, Rise & Energize, Vinyasa Level II+, and Yoga Happy Hour. 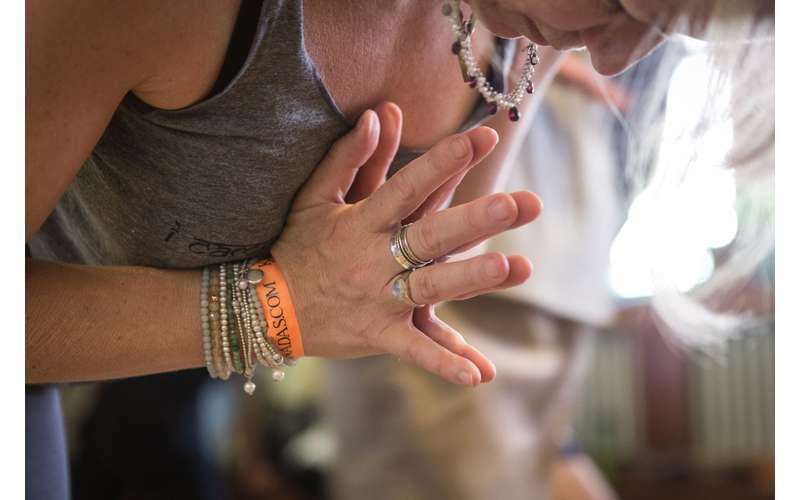 In addition, Yoga Mandali offers yoga teacher training (Yoga Alliance Certified YTT School), workshops with the country's finest instructors, kirtans, and other events on a regular basis. Visit their website today for a complete list of classes and more info!